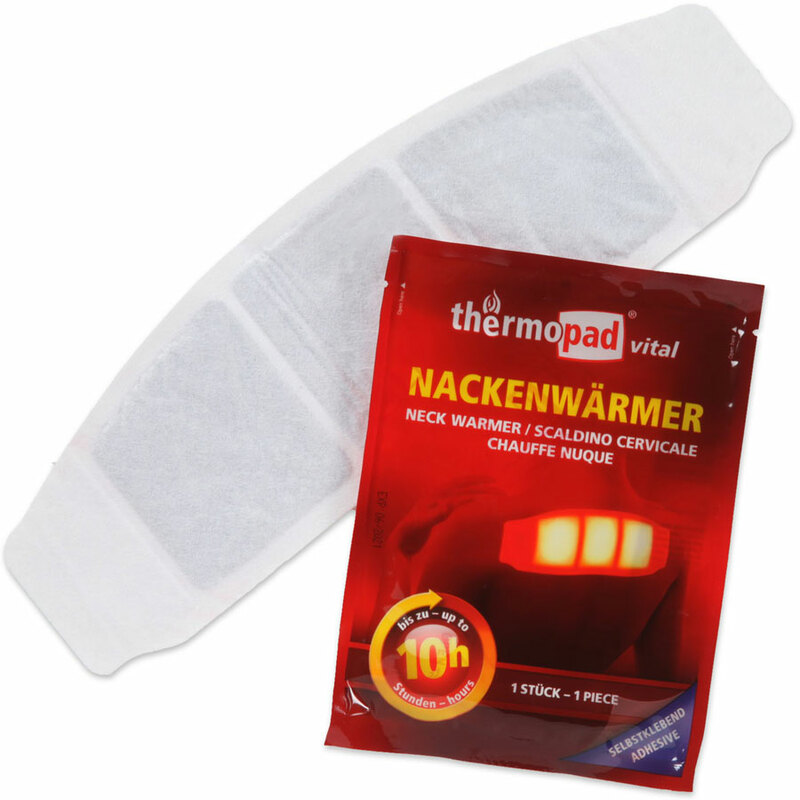 Product information "Thermopad Neck Warmer"
Thermopad Neck Warmer is a selfadhesive heating pad that helps relieve pain and tensions. It produces deep warmth for over 10 hours and provides a wonderful feeling of relaxation. The pad is thin enough to be worn discreetly under your clothes. This heating pad is best applied on the aching neck area. It radiates directly on the muscles and the pain-relieving effect is immediate. In particular for anyone sensitive to cold, Thermopad Neck Warmer is the ideal prevention against tensions. 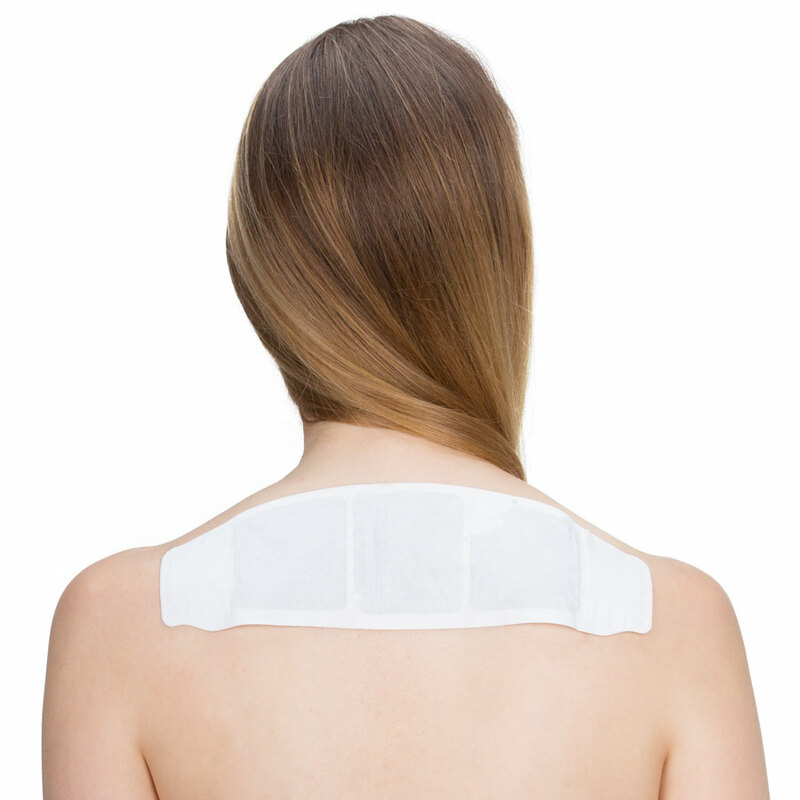 Take the Thermopad Neck Warmer out of the pack, remove the protective foil from the adhesive strips and position the thermal pad directly on the back. Your skin should be grease free (do not apply body lotions or powder - or clean the spot first with soap and water). The heating pad will then stick better and much longer. The heating pads react with oxygen and start to produce cosy warmth after a few minutes already. The three warmth compartments are filled with active charcoal and metal salts. The components are absolutely harmless to your health and can be discarded in the normal household waste as soon as the heat output decreases. 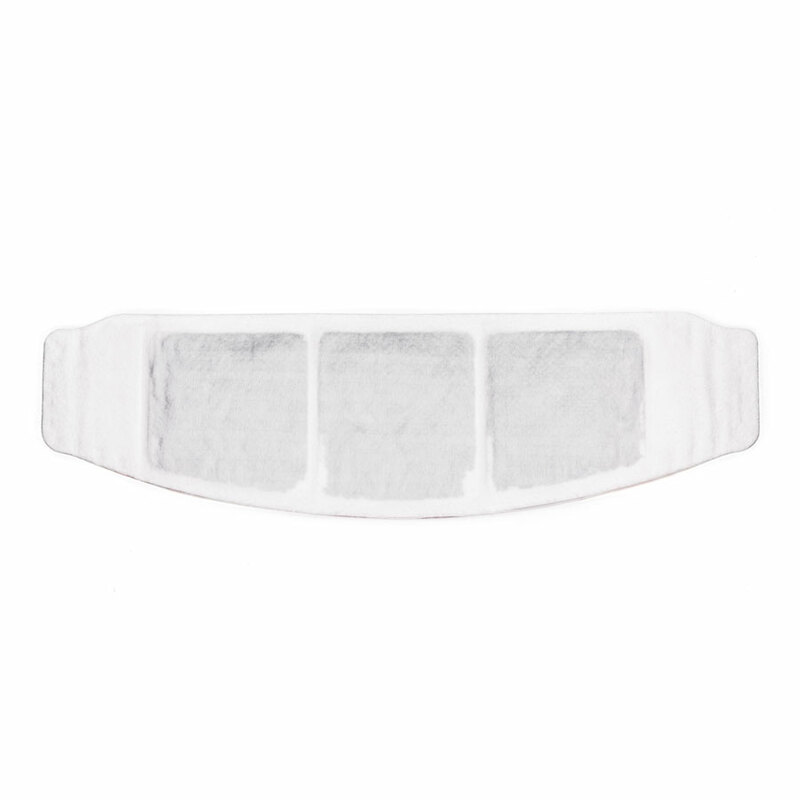 Compared to Thermacare Neck / Shoulder pads, our Thermopad Neck Warmers are very low-priced while being the same quality. • Heat output: for 10 hrs approx. 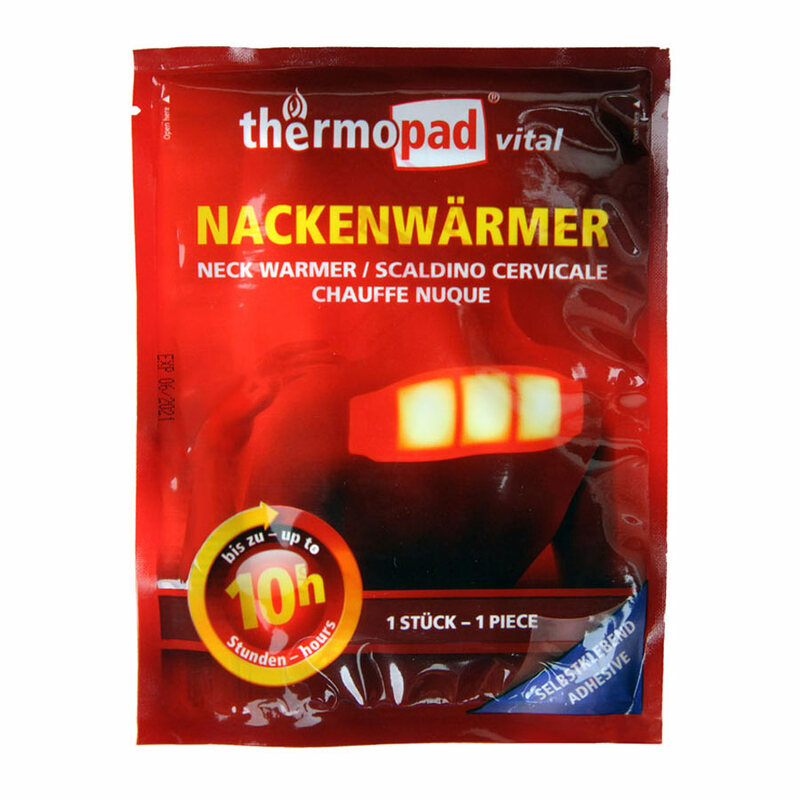 Related links to "Thermopad Neck Warmer"
Customer review for "Thermopad Neck Warmer"